striving to help our clients achieve excellence and equity for themselves, their organizations and their communities. 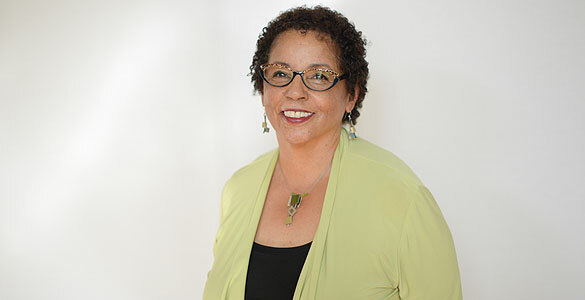 Patricia Romney received her Ph.D. from the City University of New York where she won the Bernard R. Ackerman Award for Outstanding Scholarship in Graduate Psychology. She completed her internship in Consultation and Education at the Yale University School of Medicine and did post-graduate study at The College of Executive Coaching. For twenty years she taught at the college level, achieving tenure at Hampshire College where she taught for 10 years. Subsequently she held a 10 year appointment as Visiting Associate Professor of Psychology and Education at Mount Holyoke College. Courses taught included: The Psychology of Oppression, Psychology of Racism, and The Social Psychology of Organizations. Still an active scholar, Dr. Romney has authored over 20 articles and papers. Her co-edited volume Understanding Power: An Imperative for Human Services was published in 2017 by NASW Press. Her manuscript We Were There: The Third World Women’s Alliance and the Second Wave of Feminism is under review at the University of Massachusetts Press. For the past 30 years she has been engaged in dialogue work, large scale diversity initiatives, leadership development and team building, as well as professional coaching of individual faculty and administrators in academia. Currently, Dr. Romney’s work is focused on consulting and coaching for excellence and equity in higher education. 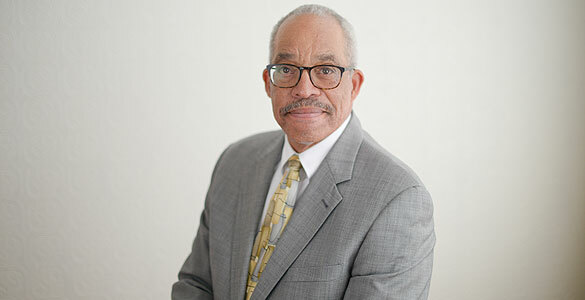 Paul H. Wiley attended Bowdoin College and received his Masters in Counseling from the University of Southern Connecticut. He received school administrator licensures in Connecticut and Massachusetts. Mr. Wiley has served as a teacher, program coordinator, guidance counselor and school principal. He has also served as a faculty facilitator for the National Institute for School Leadership and is currently one of their national leadership coaches. As a past associate educational consultant for the Massachusetts Elementary School Principals Association he has provided professional development and support for school leaders, school districts and aspiring principals earning licensures through CPAL (Certification Program for Administrative Licensure). - Coaching for serving and aspiring school leaders. He is a past Vice President of the Amherst A Better Chance (ABC) Board of Directors and served on the National Board of Directors for the Association for Conflict Resolution (ACR). Mr. Wiley is currently the Interim Head of School for The Common School in Amherst, MA and is a member of the National Elementary School Principals Association (NAESP). Imani Chapman is a veteran educator and former administrator who has worked in public, private, day and boarding schools. She began her anti-bias work in 1992, leading her to be invited as a discussant on Good Morning America. Since then she has engaged deeply with the work both as a trainee and a trainer, most recently creating a workshop series at her synagogue in Park Slope Brooklyn. Over the past 20+ years, Imani has worked to develop meaningful service learning programming, implemented the use of facilitative leadership protocols, and created team building and leadership curricula for adolescents. She currently works as a high school teacher in Manhattan, teaching both Spanish and Community and Diversity courses that reflect her drive for and belief in achieving equity. Every other spare moment is spent trying to share as many laughs as possible with her daughter. 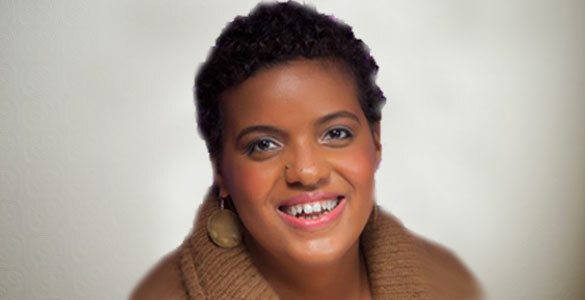 Imani received her undergraduate degree in Communication Education and Performing Arts from the University of Massachusetts, Amherst and her Masters in Spanish Philology from Middlebury College, Madrid, Spain. To read her writing about racial intimacy and anti-racism at her Brooklyn synagogue, please see the chapter she co-authored in UnCommon Bonds: Women Reflect on Race and Friendship (Peter Lang). 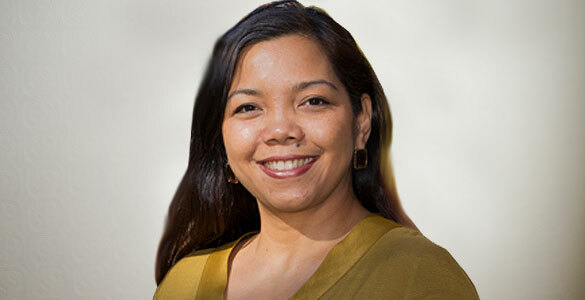 Angelica Canlas Castro has been a consultant for Romney Associates for ten years and has facilitated restorative healing circles, teambuilding workshops and diversity and inclusion workshops. She is a change consultant, leadership coach and intergroup dialogue facilitator and works with corporate, municipal and nonprofit organizations in the Pioneer Valley and beyond. Angelica is also the Associate Director of Community Engagement at Mt. Holyoke College, where she earned her Master’s Degree in Psychology and Education. She holds a Graduate Certificate in Social Justice Education from the University of Massachusetts, Amherst, where she teaches Racism in the Global Context and Theater for Social Change courses. Angelica is currently a member of the 2017-2018 cohort for And Still We Rise Leadership Forum for Women of Color Leaders, a 2017 graduate of the Leadership Institute for Political and Public Impact (LIPPI), and a 2015 graduate of Leadership Pioneer Valley (LPV). She is currently in the process of collecting women’s stories of strength and resilience for her first book. Founded in 1995 with a $150 grant from Hubert Forbes Romney "Pa," after whom the company is named, Romney Associates is now in its 23rd year. A successful small businessman and an immigrant with a 4th grade education, “Pa” valued education and taught his children the importance of hard work. - Work in partnership with individuals and organizations. - Remember that relationships precede cognition and connection precedes correction (change). - Engage in positive, empowering processes. - Make our work accountable to the people who hire us, the people whom they employ, and the people they serve. - Commit to equity and justice. - Embrace the common good. Copyright © Romney Associates, Inc. All rights reserved.